The track hears Cartel sounding at his absolute best, as he delivers such entrancing and soulful vocals which are layered perfectly through a cloud of dreamy lo-fi production. Moreover, ‘N1‘ is the perfect single to elevate Cartel’s position within the local hip hop culture, as this new record showcases his versatility and auspicious sonics. LISTEN TO ‘N1′ BELOW AND TELL US WHAT YOU THINK! 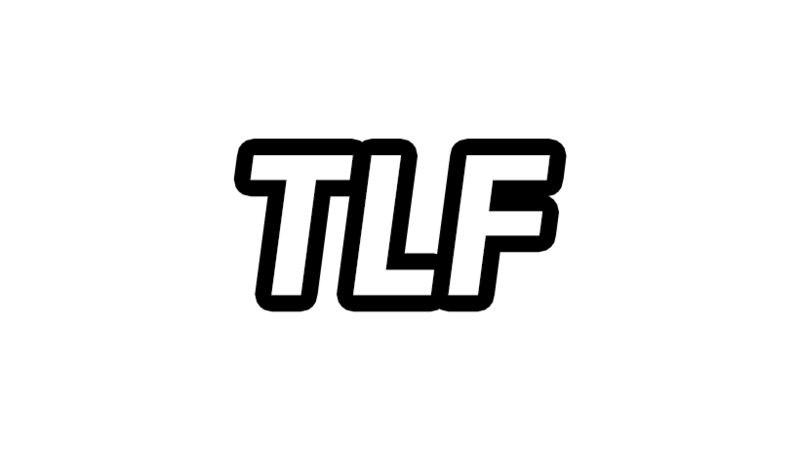 With 2018 at a close and the New Year among us, TLF is excited to see Kevin Cartel flourish as he continues to develop and grow into a promising artist.